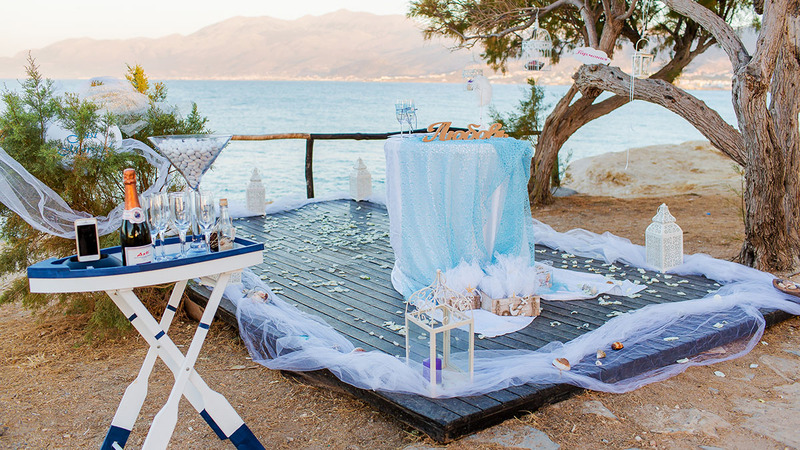 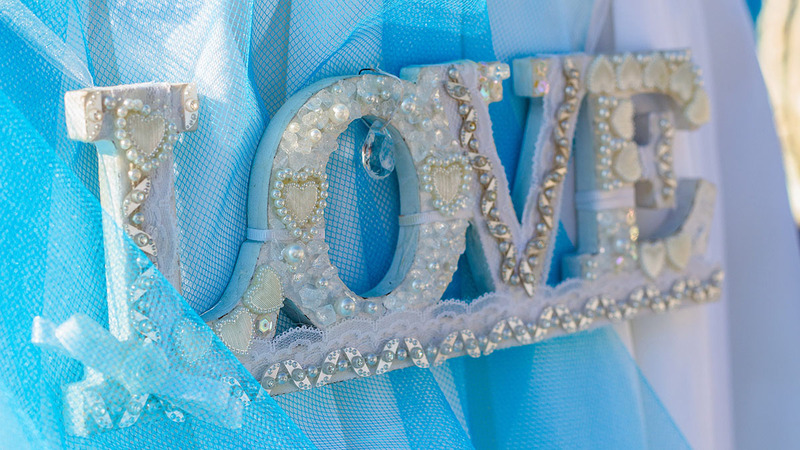 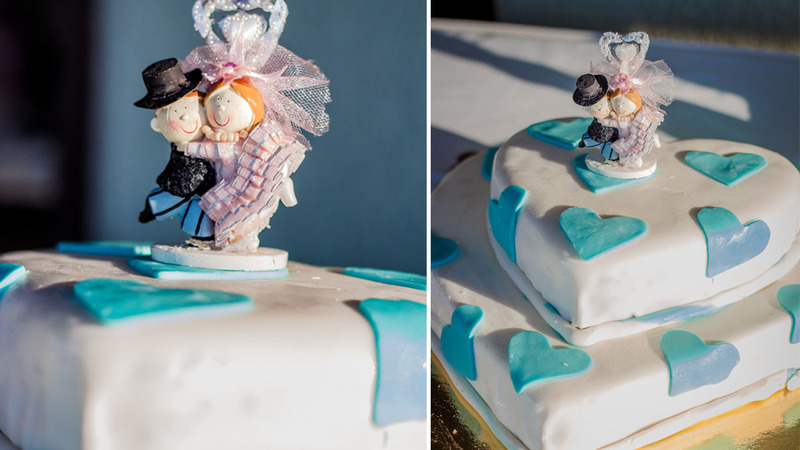 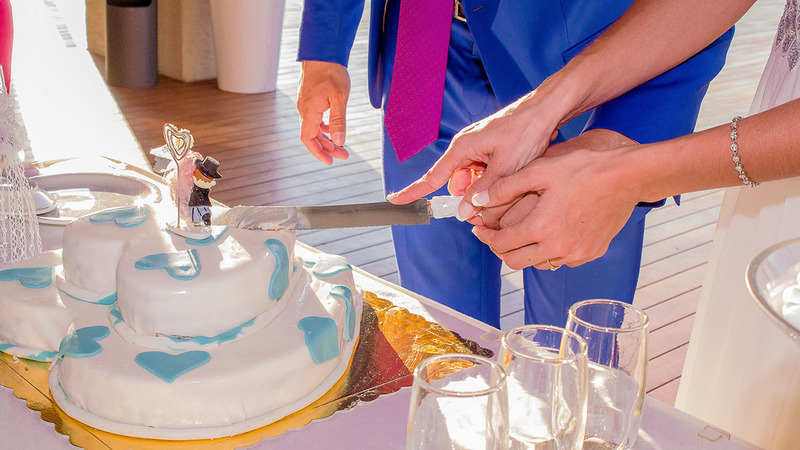 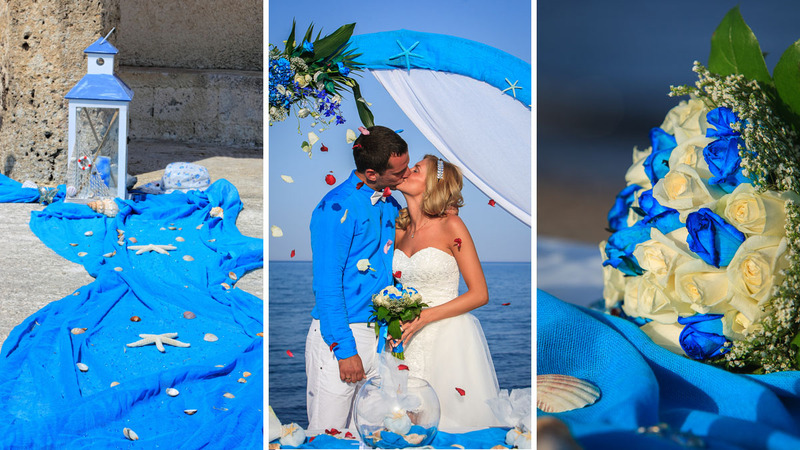 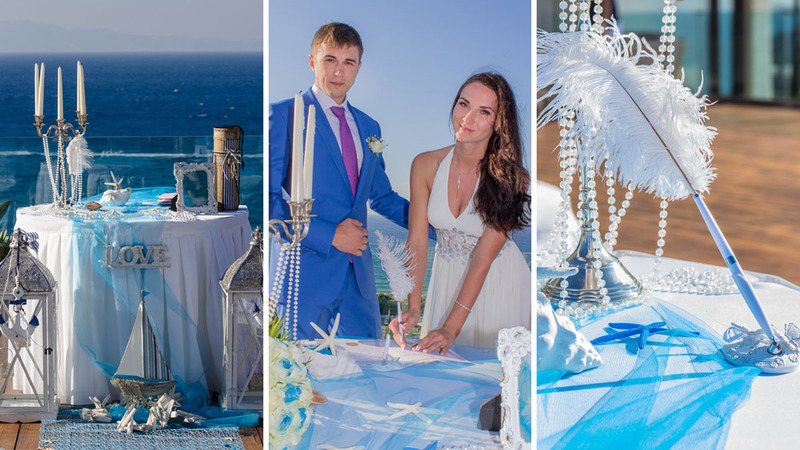 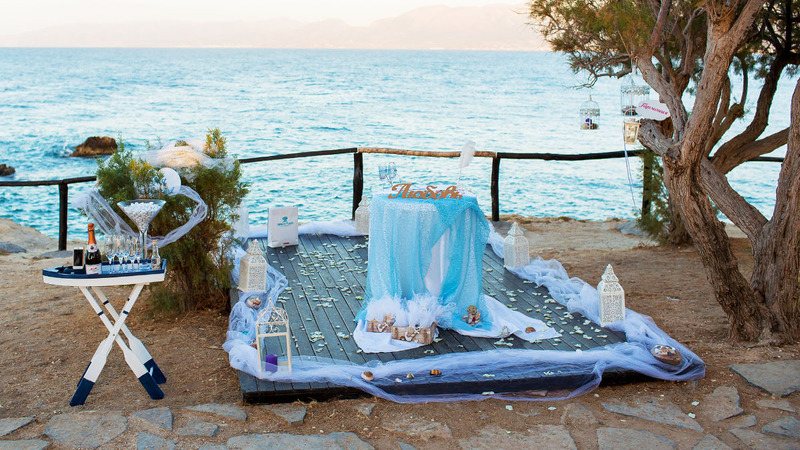 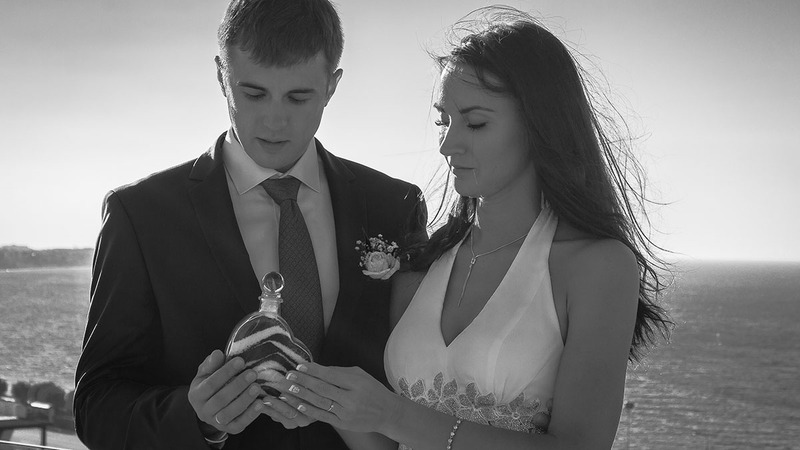 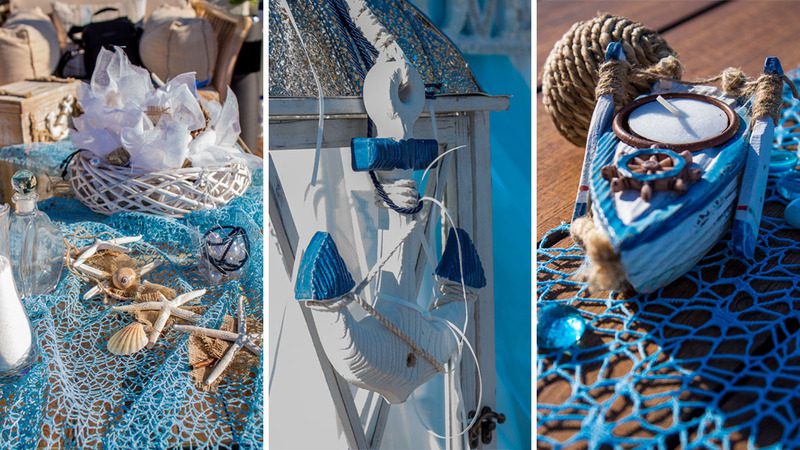 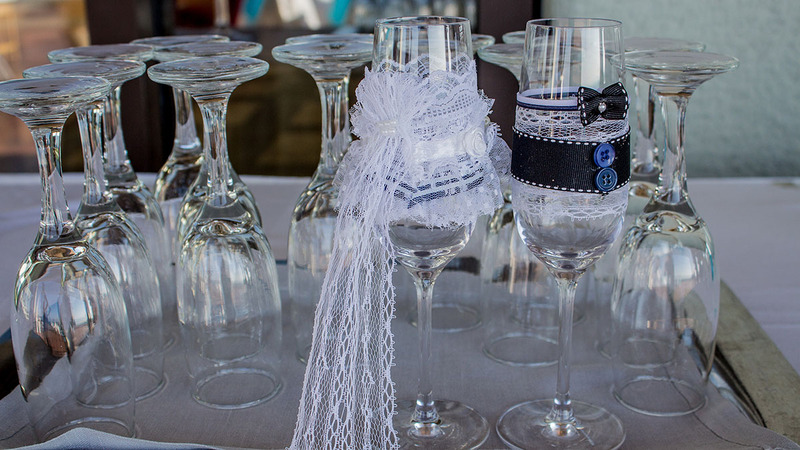 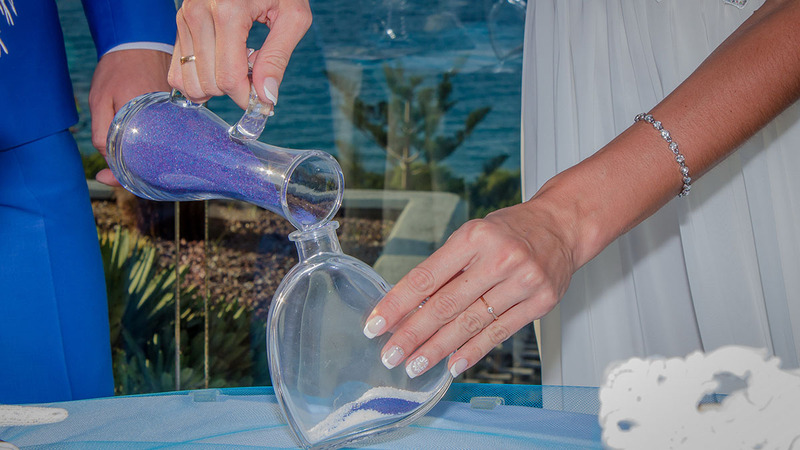 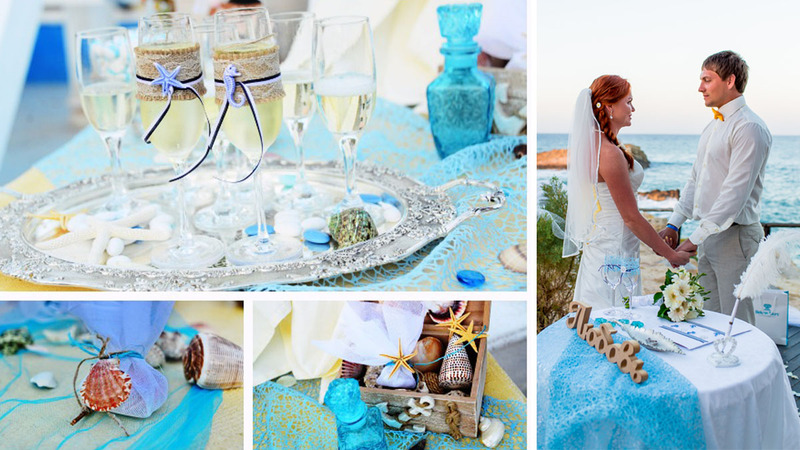 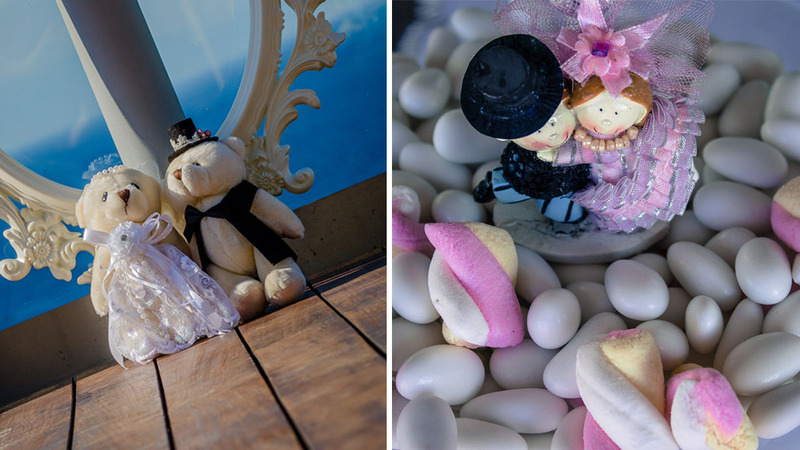 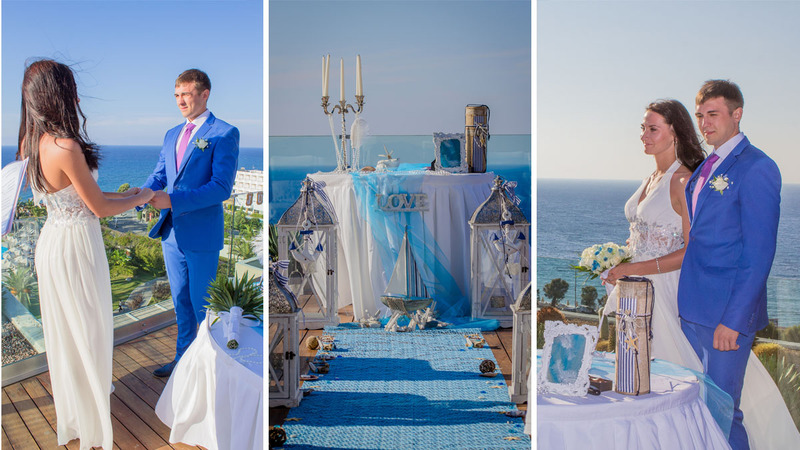 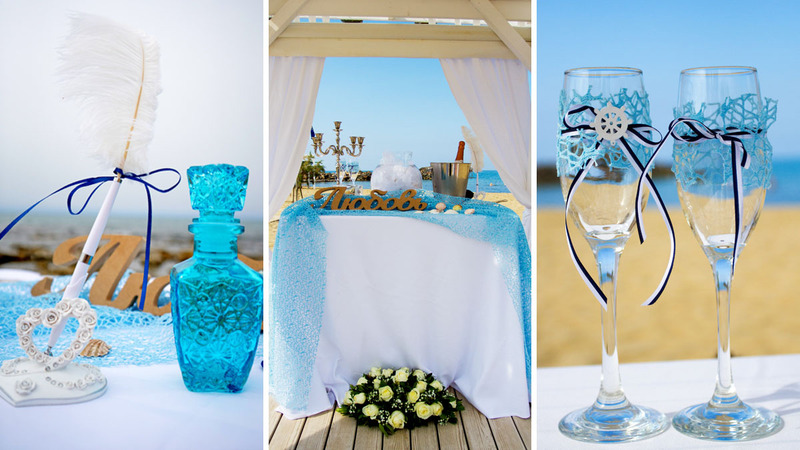 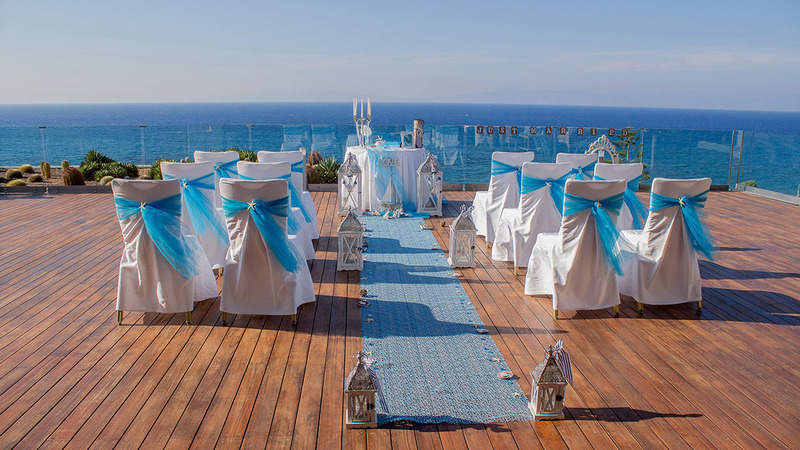 Would you like to have an unusual and incredibly romantic sea-inspired wedding in Greece? 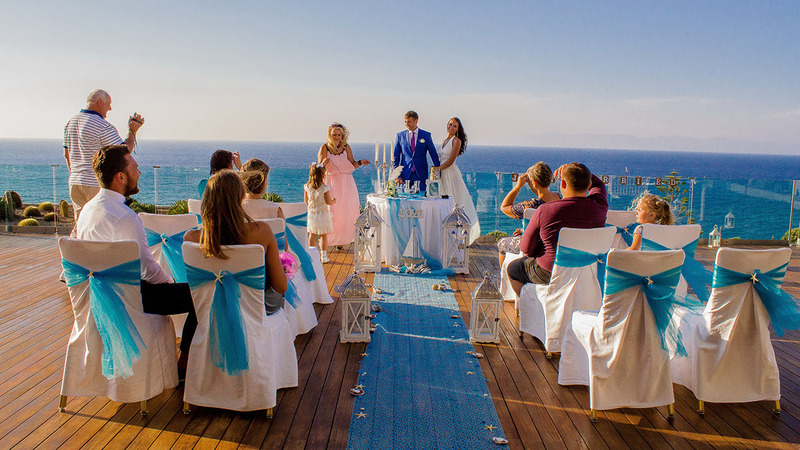 Just imagine the endless blue sea and a luxury yacht, the cozy coves and thousands of the Greek Islands in a distance, where there myths are still alive. 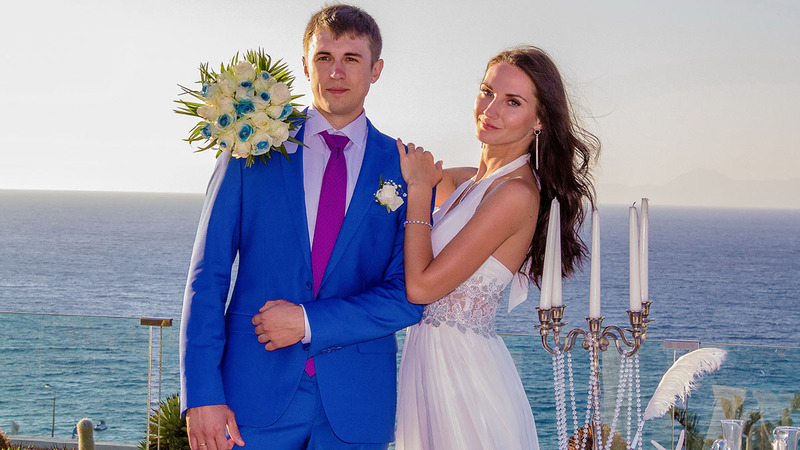 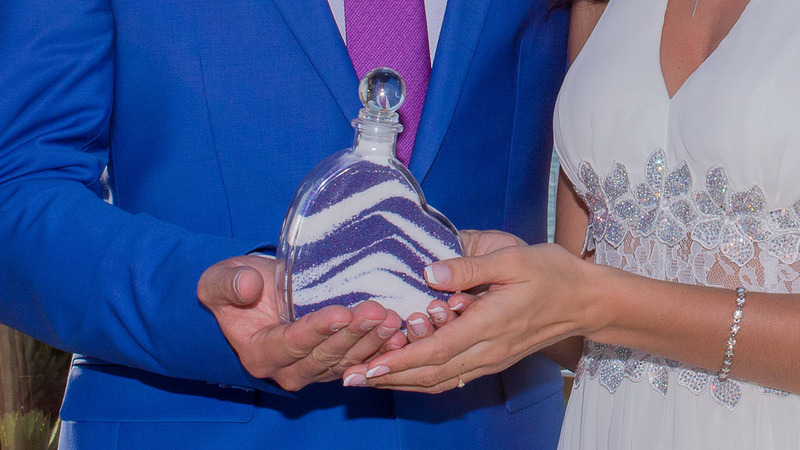 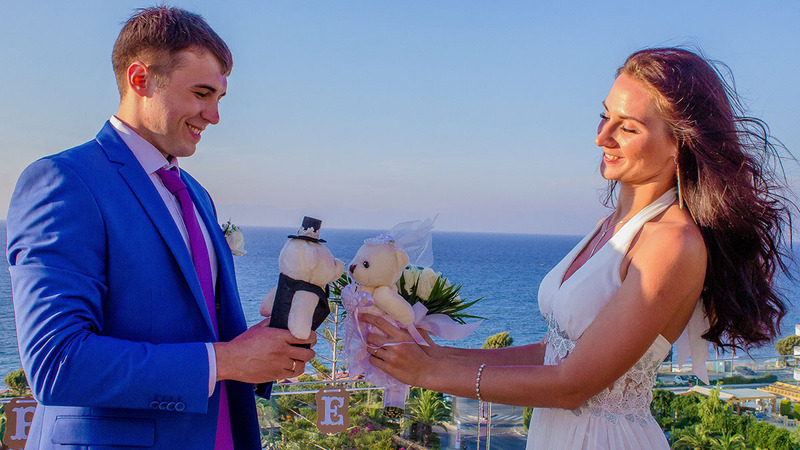 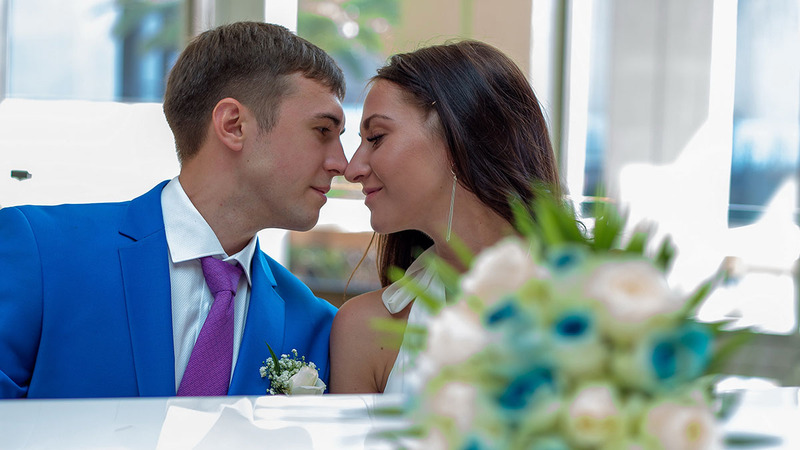 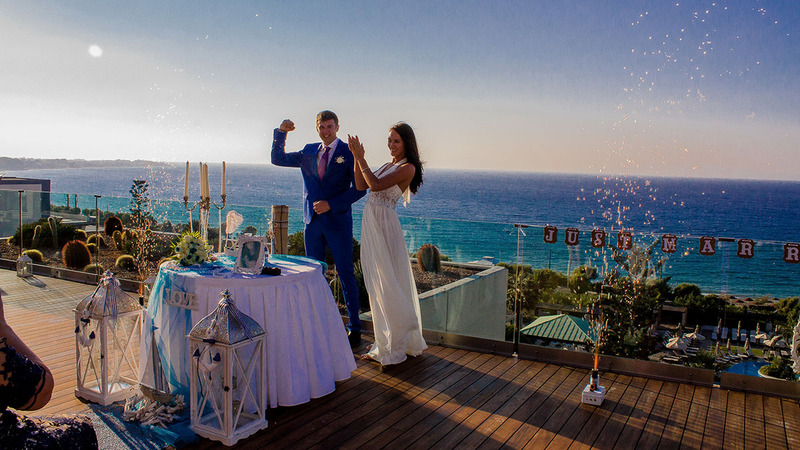 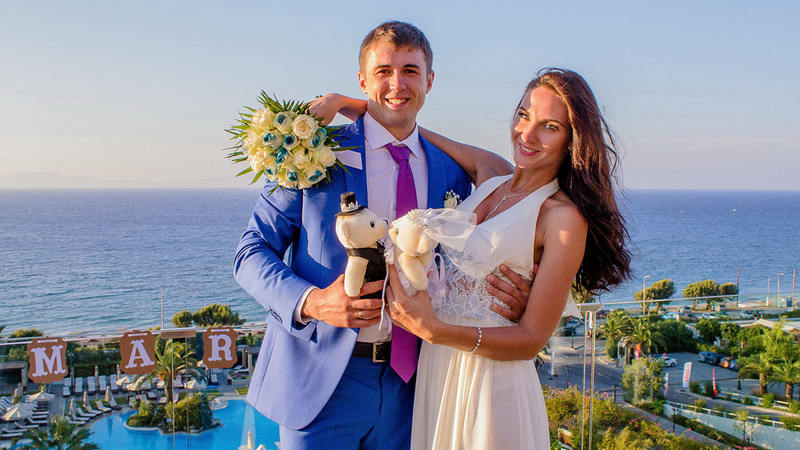 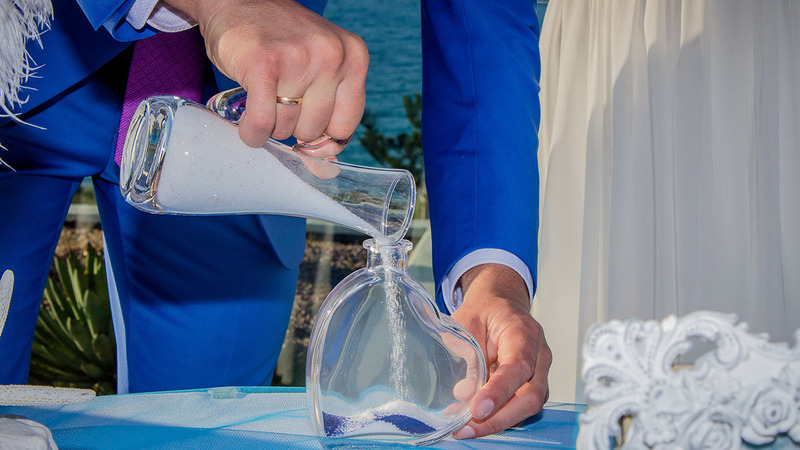 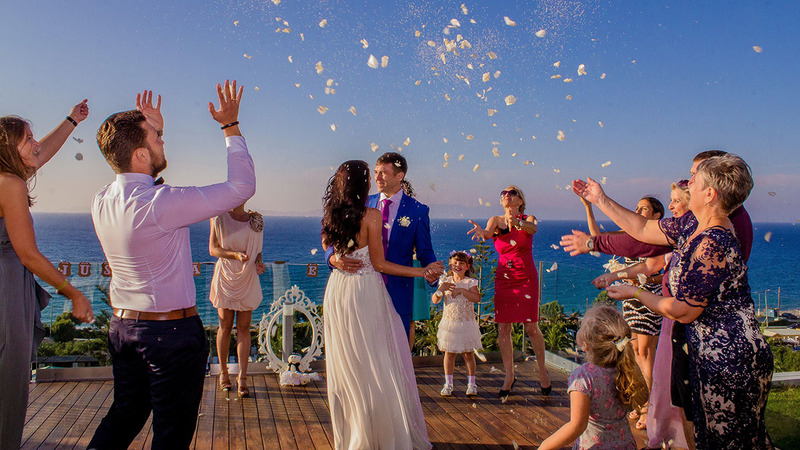 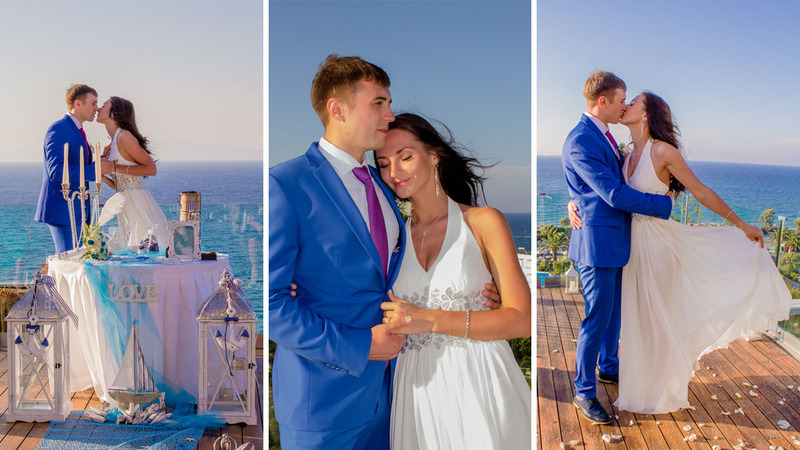 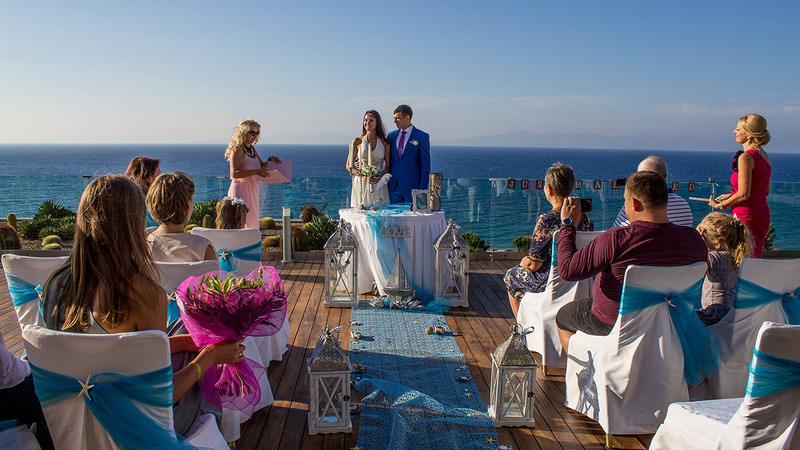 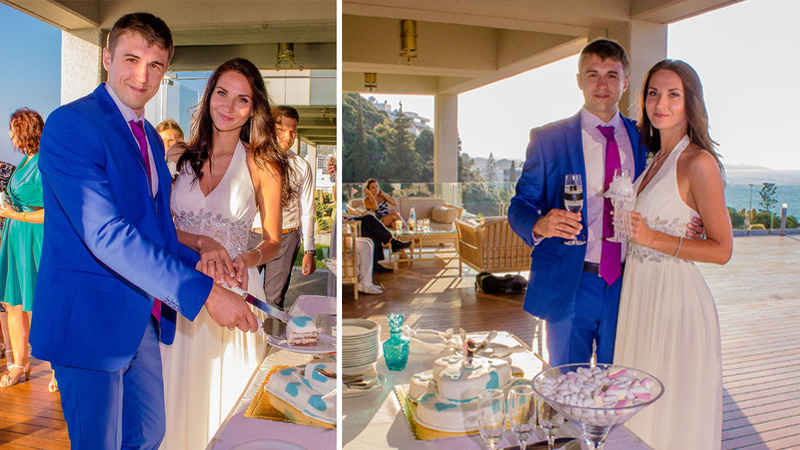 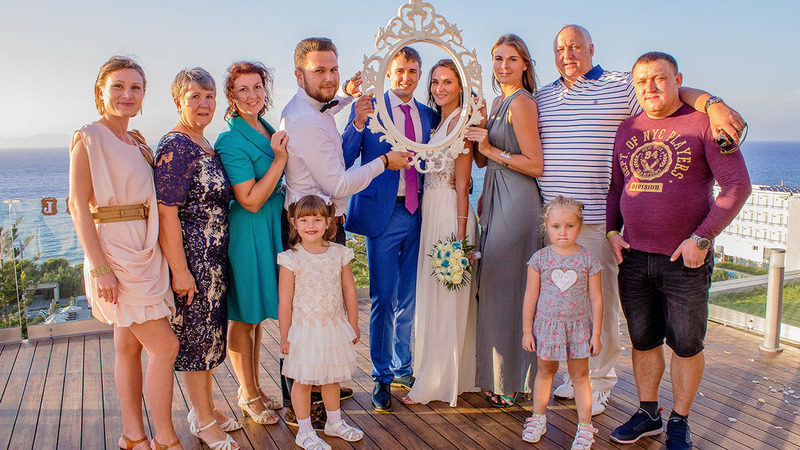 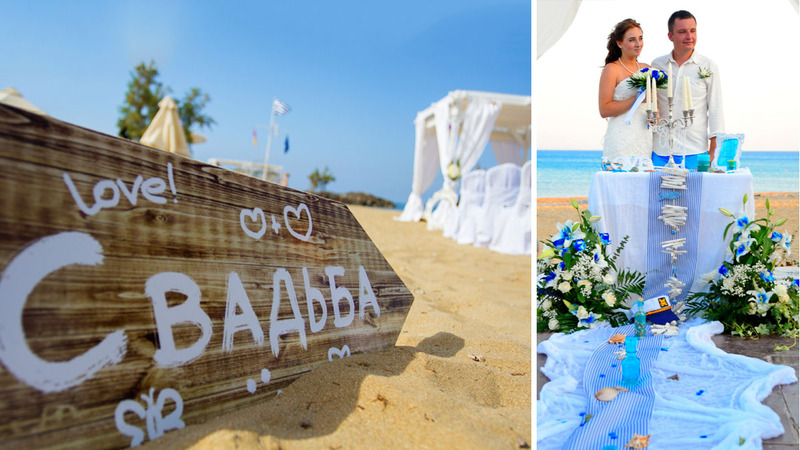 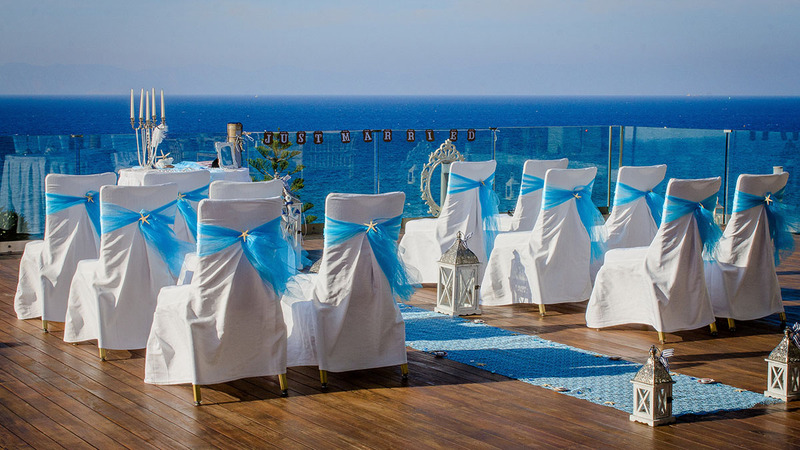 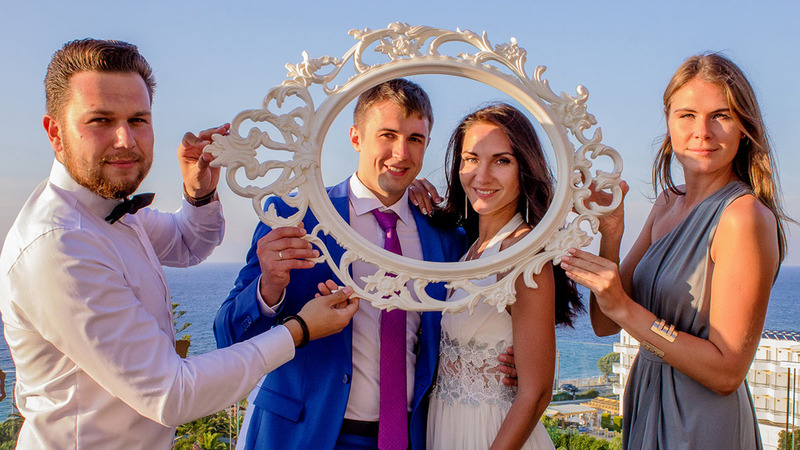 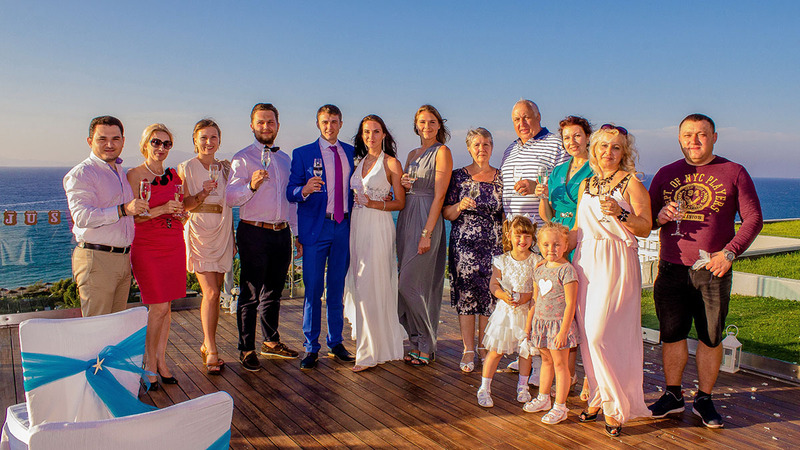 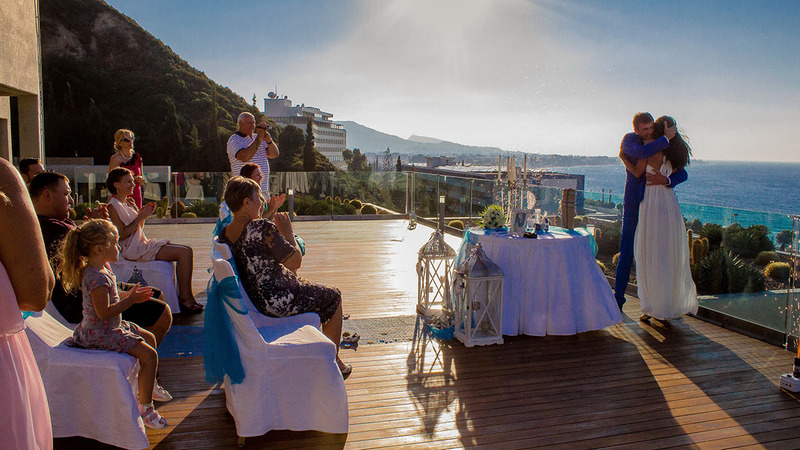 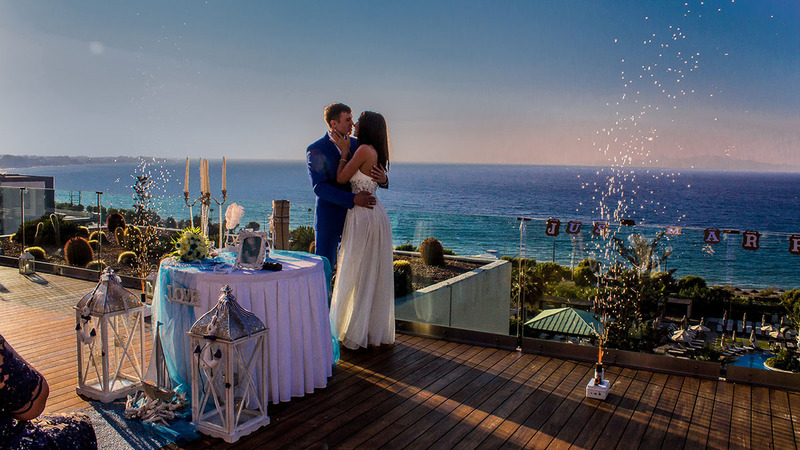 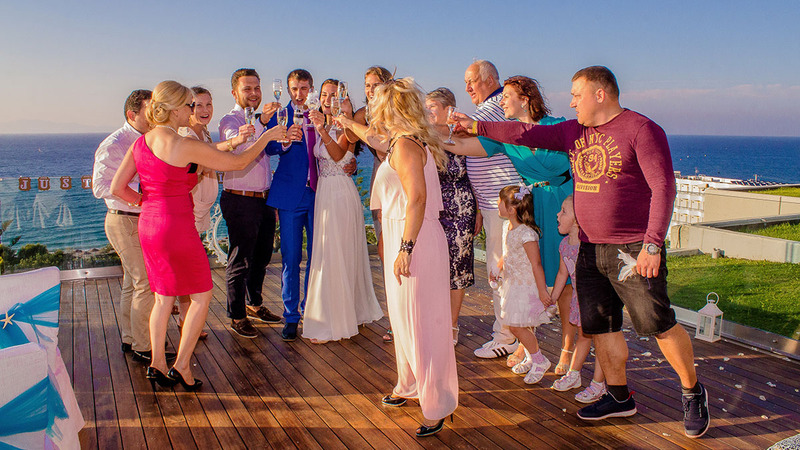 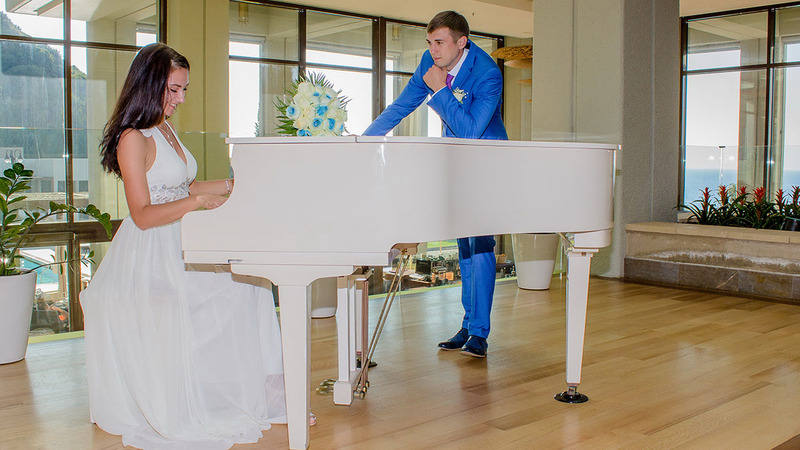 Greece attracts with its diversity and you will be able to enjoy its beauty by organizing a wedding ceremony right on the beach anywhere in Greece. 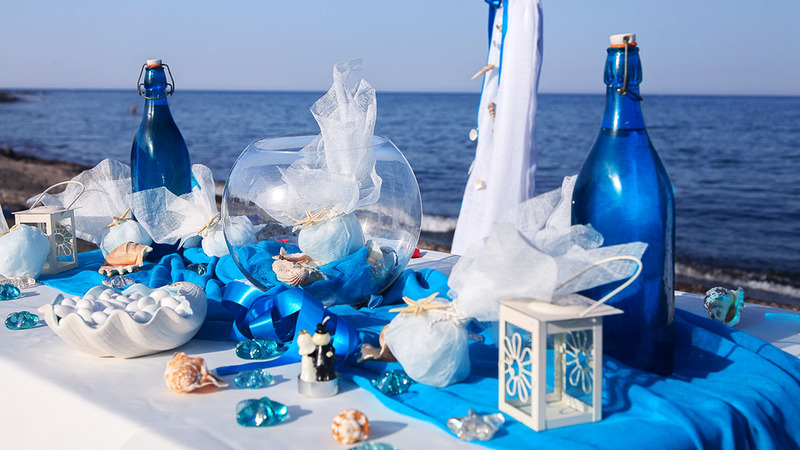 For those who adore Greece we will organize a ceremony in the Greek white and blue shades with all the suitable decoration elements like a sea anchor, ropes, boats and lifebuoys in an atmosphere where the breeze will be your personal hairdresser, toying with the locks and the sun will put some blush on your chicks like a professional make-up artist.